It's not a cliche but truly a matter of life and death. We're talking about organ donors and the appalling lack of participants in New York which holds the dubious distinction of being dead last when it comes to the number of registered organ donors in the country. 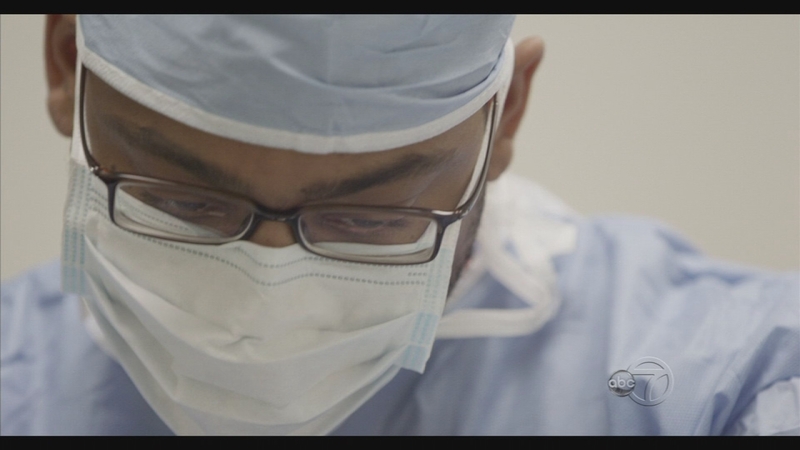 In an all new half hour special, WABC-TV teams with NewYork Presbyterian Hospital. The show, airing during national Organ Donor Month is hosted by Eyewitness News Anchor, Liz Cho. You'll hear from transplant doctors and experts who dispel the myths surrounding organ donation. Interviews include physicians and surgeons from NewYork-Presbyterian and experts from Live On New York, formerly the New York Organ Donor Network. 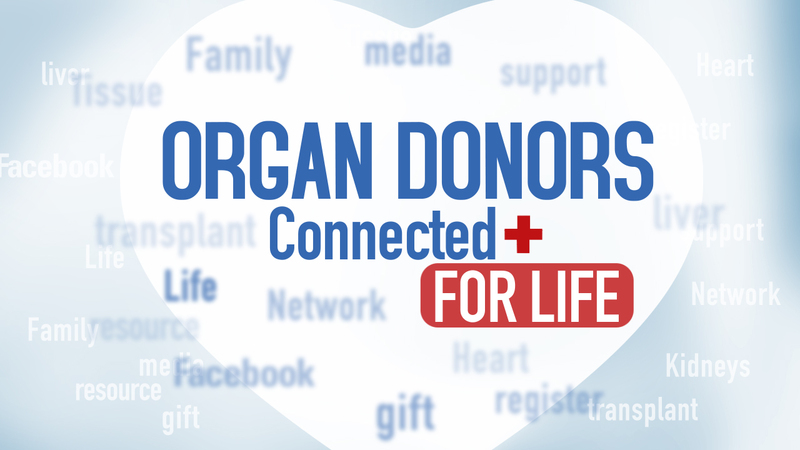 You'll learn about the increasing number of living donors and meet fellow New Yorkers who have received the literal gift of life and those who wait by the phone for life-saving news. 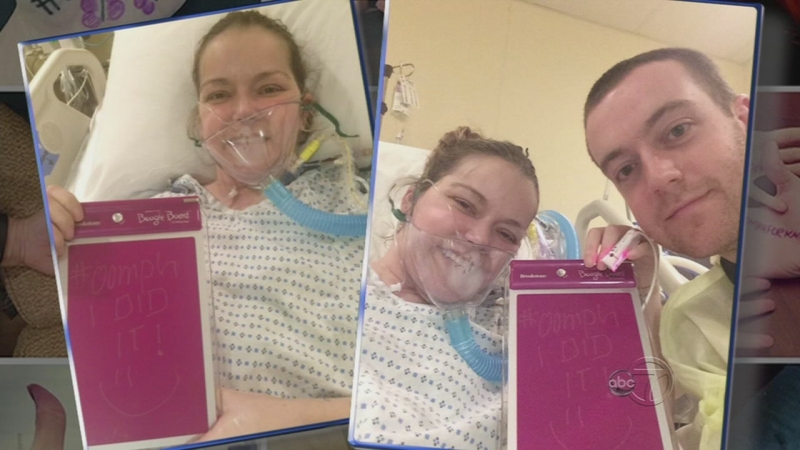 Katy Starck Monte's story of needing a new set of lungs went viral after her social media push called, "Oomph for Katy." It's a tale of courage and inspiration as people, from strangers to celebrities, rallied around this resilient young woman. You will also meet a musician from upstate New York who received a portion of his friend's liver in an act of paying it back and paying it forward. 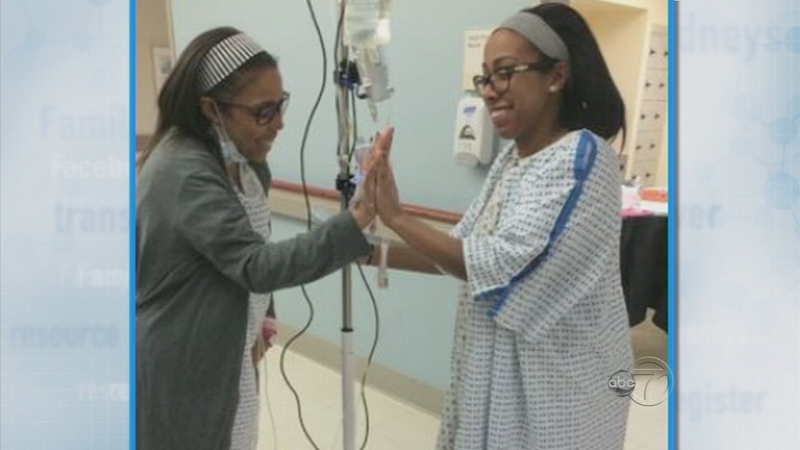 There's the story of 2 half-sisters who didn't grow up together but now share a bond through the selfless act of a donated kidney. 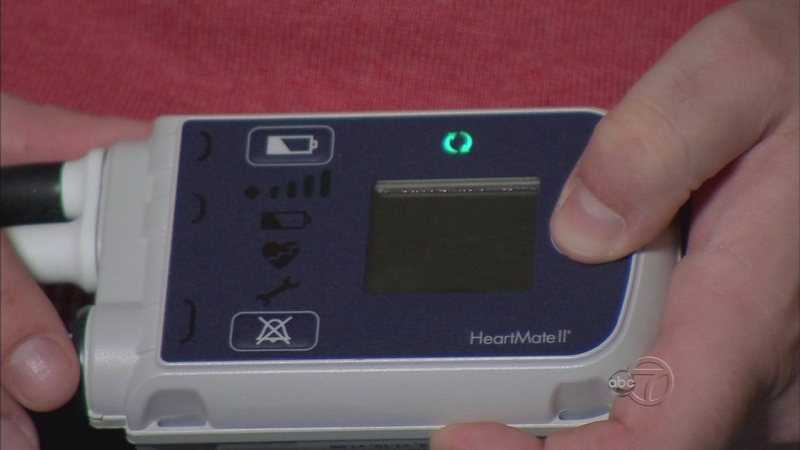 You'll also meet a new dad from Long Island kept alive thanks to modern technology while he awaits a donor heart. Segment two of our show. Segement four of our show.